Episode 8: “Disability And The Right To Work”. What rights exist for people with disabilities at work? What are the changes that are required to make laws fairer, and what supports currently exist for people with disabilities in employment? 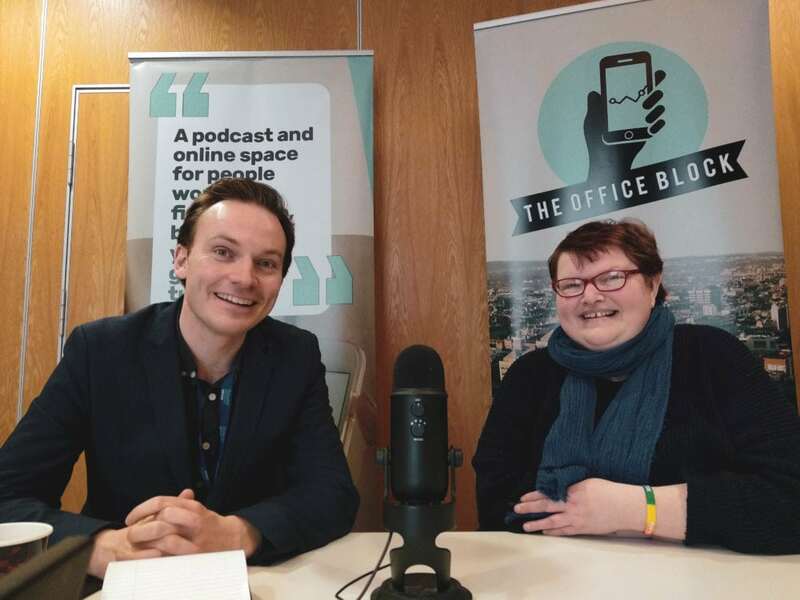 We delve into these questions, and much more on our latest podcast, episode 8 of the Office Block. Our guest is Suzy Byrne. Suzy is a highly experienced and well-known activist on disability issues. She is a regular contributor to the national media, and a senior advocate with the National Advocacy service. Thanks to everyone for their feedback from previous editions. Please feel free to contact us on Twitter or on Facebook. We have no specific poll this month as we are still pushing our #YourSayOnFinance survey. So, we as a union, can improve the lives of people who work in finance. The Office Block is an online project supported by the Financial Services Union.